Fit perfect on a Kawasaki motorcycle It seems like this is the only option for some of the Kawasaki motorcycle models. 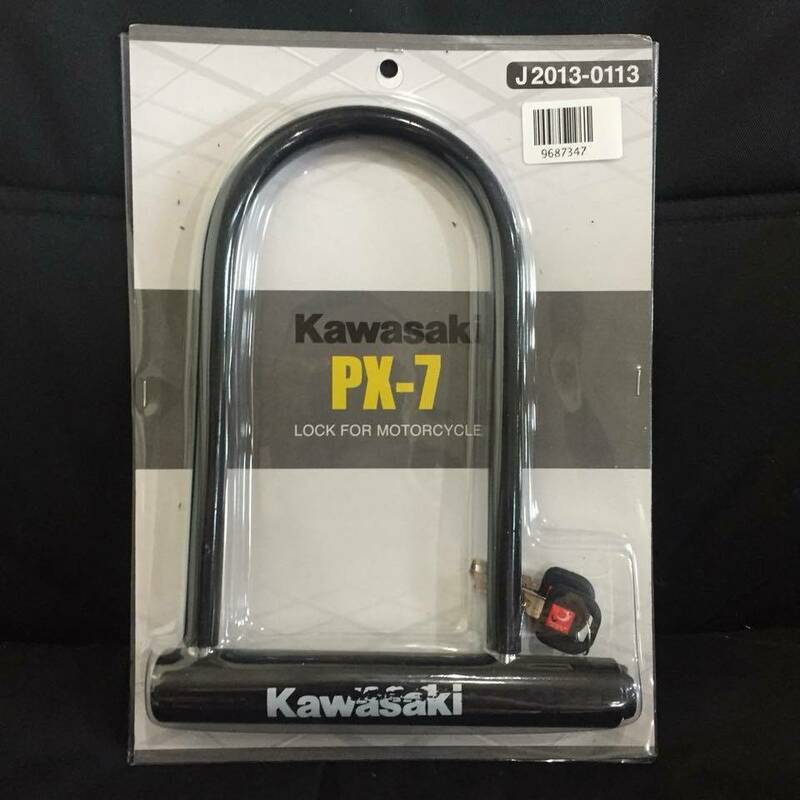 Mine is a W800 and under the seat, Kawasaki provides space for the U lock and upon my research, it seems the only U lock that fits my motorcycle is this model. Both parts of the U lock fit perfectly under the seat. And it seems sturdy enough to deter general bike thefts. Only time will tell how well it will perform. 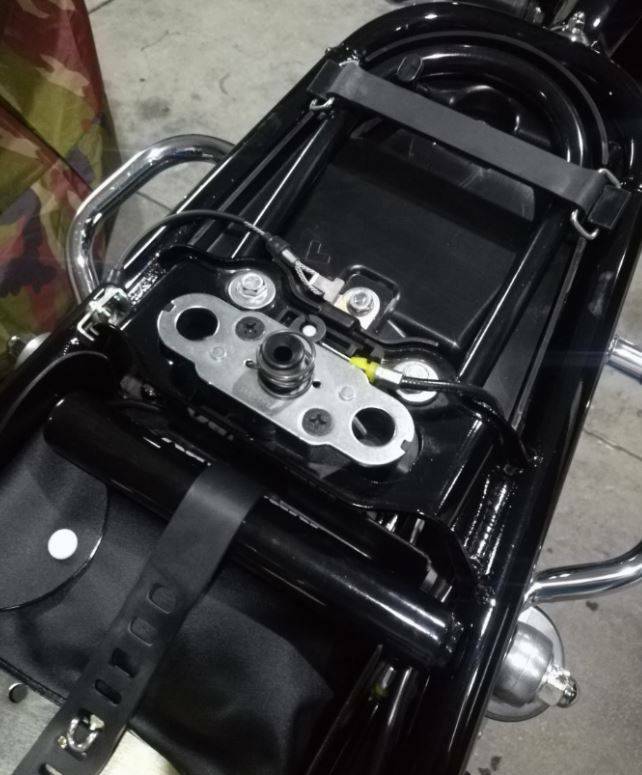 But for now, I'm happy with the lock as it fits the bike like gloves. It is a price U shape Arm part is made of light material, I think that it makes no sense if I get on PRO of theft. It may be a secondary effect that you do not have to hurt Wheel. Smooth removal of the key. It looks dirty so it will be Appeal for crime prevention measures. very good We used Chain lock both in the front and rear of the wheel, but the Rear side has no place to lock the earth, it has no meaning of Chain, but it is troublesome to pass between the Spoke and the Spoke and through the hole of the Bike Cover, the Wheel scratches I was careful not to catch it. All dissatisfaction was resolved by changing to this product. Since making is also solid, it seems that it will be broken unless you bring in a foolish Bolt clipper or a hydraulic Cutter. Price is reasonable and recommended.. The dirt sticks to mottles. I hope not to mind - - - Quality is solid. It is a good product Until now I have purchased U-shaped Lock for the first time using Wire lock. I think that it is making it very rugged. We are considering purchasing another same thing or Wire lock. I will try deciding after a while. It is enough cospar as one of the multiple wearing locks. Two more than one crime prevention I believe that there are three more locks than two so it's effective enough for Sub sub-category is sufficient Cost performance security lock. It is a relatively conspicuous Green color, but it is probably because the feeling is attached by a person noticeable about fluorescent Pink as it is Large Off on crime prevention. Although it is making as it is, you can not complain about this price. Convinced by COSPA. I'm happy because it fits exactly on Rear carrier of FIMONKEY and there is almost no Wobble! Just as MONKEY, as long as there are two Large people, they are lifted and taken away, so we use Godzilla separately to lock the iron columns.